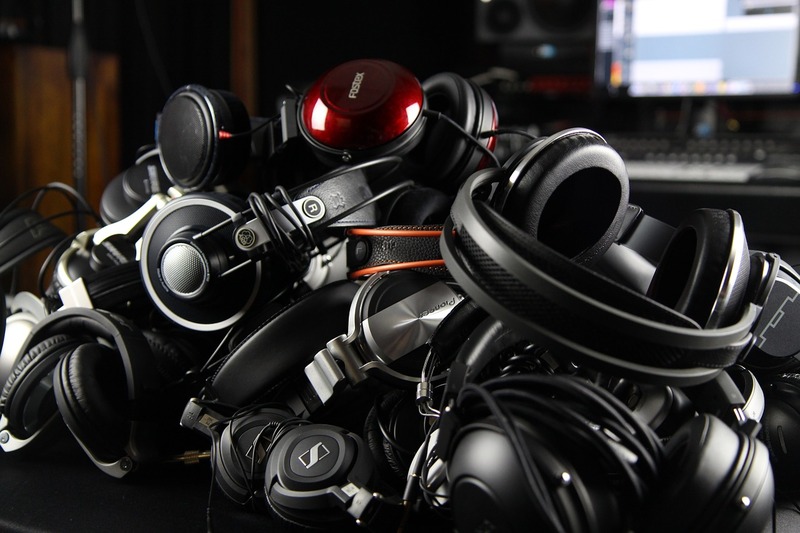 …and of course about how all these topics interact and affect music production and listening. As a research & development engineer in the audio industry, I deal with this kind of stuff on a day to day basis. As a long time audio enthusiast, I have spent a large part of my life discussing audio with fellow audio geeks like you. And I have felt for a long time, that a comprehensive in-depth resource on The Science of Sound that isn’t targeted at developers and engineers, but at musicians, music producers and audio engineers, professionals and hobbyists alike, is missing. The Science of Sound is my attempt to fill that void. From now on, you will get a fresh article every week. 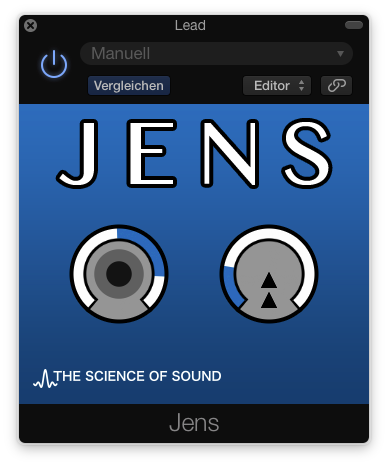 And if you haven’t yet, I would strongly advise you to subscribe to my email newsletter to get more exclusive content and also my free plugin “Jens”, which will help you create depth and immersion in your mix.